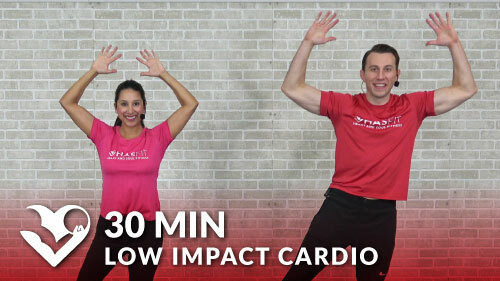 Coach Kozak will guide you through this easy low impact workout. HASfit’s low impact exercises and easy exercises are perfect for those just starting their fitness journey are those with physical limitations. 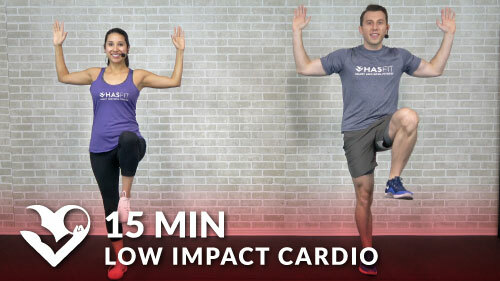 Easy workouts at home are designed for both men and women.